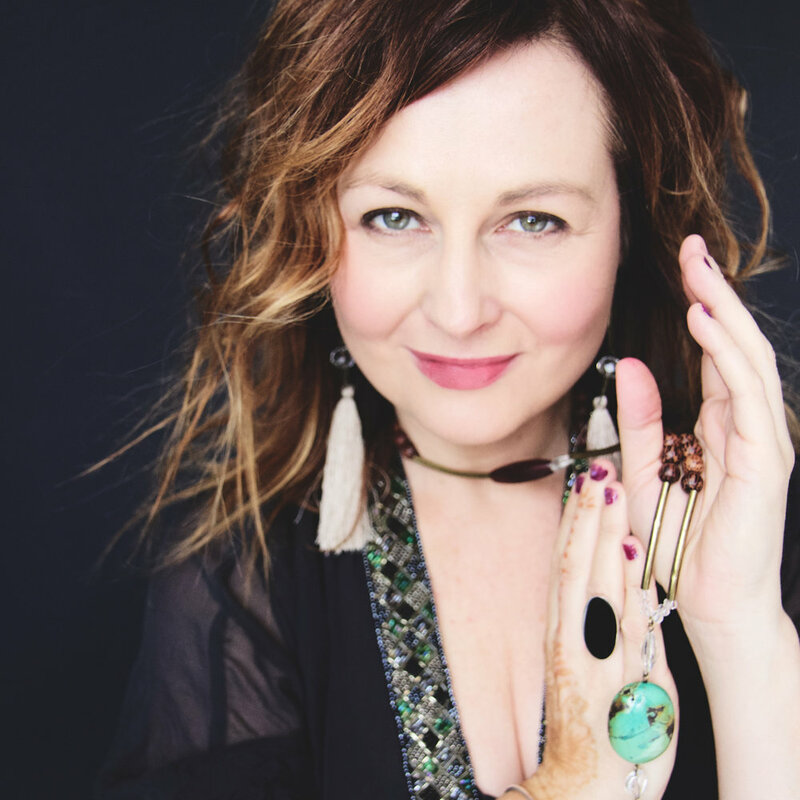 Amanda Starr is an intuitive jewellery artist, photographer, beauty alchemist and soul style essence guide at The Glamorous Goddess. Empowering women to feel beautiful and confident enough to create their own unique Soul Style Essence through the magic of colour, clothing and accessories, Amanda is passionate about the use of style to raise vibration and attract more magic to life. The former handbag and shoe designer, has created a signature necklace of healing crystals called a Goddess Garland. A necklace that adorns many women around the world. Amanda is based in Sydney, Australia and shares her life with her partner, two teenage daughters and fur babies Muffin and Cartier. Netflix-ing, decorating her apartment paradise and seaside escapes are her favourite pastimes.